Today, it’s been exactly thirty days since we presented oral argument at the U.S. Supreme Court to defend and keep the Bladensburg WWI Veterans Memorial standing. So let me share this very quick message with you. Because the more that I think and reflect about the historic importance of the Bladensburg case, the more I see that there is something about the number “30” that keeps resurfacing time and time again. 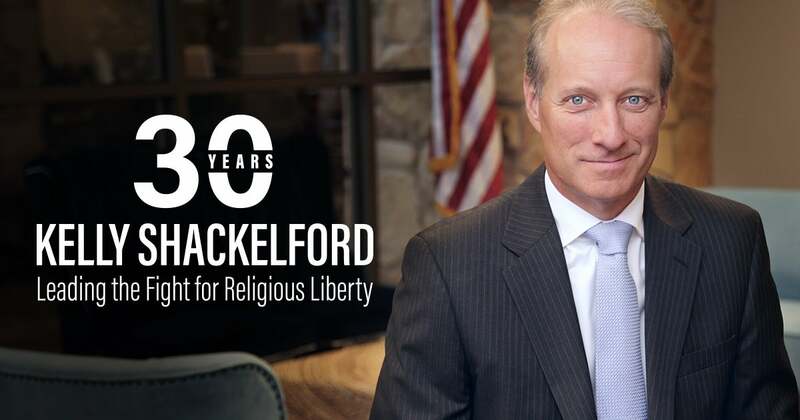 For one, I think about the fact that 30 years ago, right around the time when I started doing religious liberty law, the Supreme Court issued a very important ruling in the Allegheny County (1989) case. I won’t get too much into the legal details, but what I do need to highlight is that in that case, Justice Anthony Kennedy issued a dissenting opinion arguing that the Court should do away with the Lemon test and return to a more proper and historic interpretation of the First Amendment. 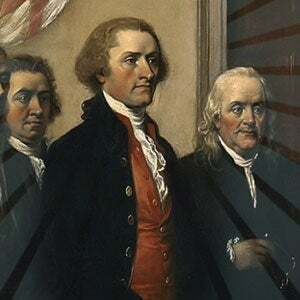 In short, that dissent advocated for what is called a coercion test – which simply means that what the Founding Fathers had in mind with the First Amendment was to stop the government from coercing, or forcing, people in regard to their religion. Just a few years after the Allegheny County decision, the Court ruled on another landmark religious liberty case, Lee v. Weisman (1992). In that case, an attorney by the name of Michael Carvin filed a brief arguing that the coercion test – not the Lemon test – is the proper way to apply and interpret the religion clauses of the First Amendment. And here’s why I bring this up. Michael Carvin – a seasoned Supreme Court litigator who works for the global elite law firm Jones-Day – was one of our key network attorneys who argued the Bladensburg case before the Justices of the Supreme Court on February 27th. So here we are – thirty years later defending the Bladensburg Memorial – making the same argument to the U.S. Supreme Court that was made three decades ago. We’re especially hopeful that the Court will return to the original, plain meaning of the First Amendment, which was designed to prohibit government from coercing its citizens to engage in a particular religious practice. It was meant to ensure that Americans – like you – could live out your faith freely and publicly. As we wait to hear the final ruling from the Supreme Court in June, let’s continue to pray for wisdom and guidance as the Justices write their decision – hopefully ending the Lemon test and thus advancing religious freedom.